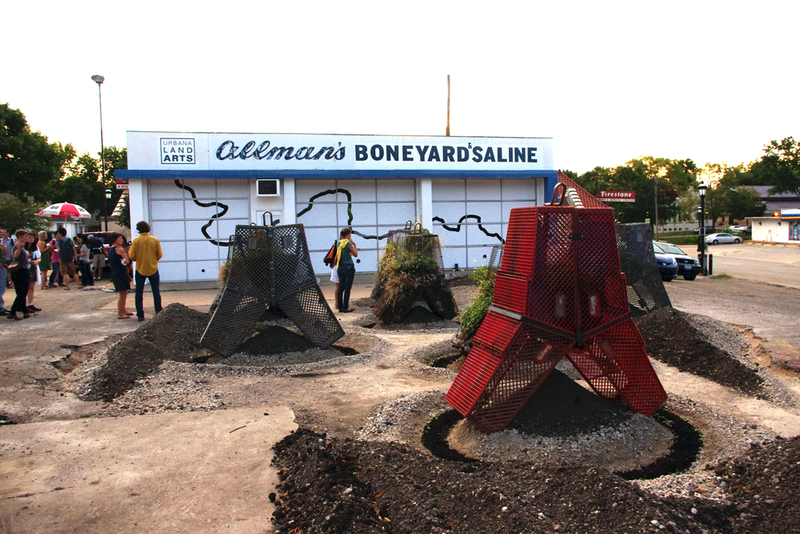 In 2011 the Boneyard creek became the aqueous path that would lead to the exhibition Allmans Boneyard&Saline. 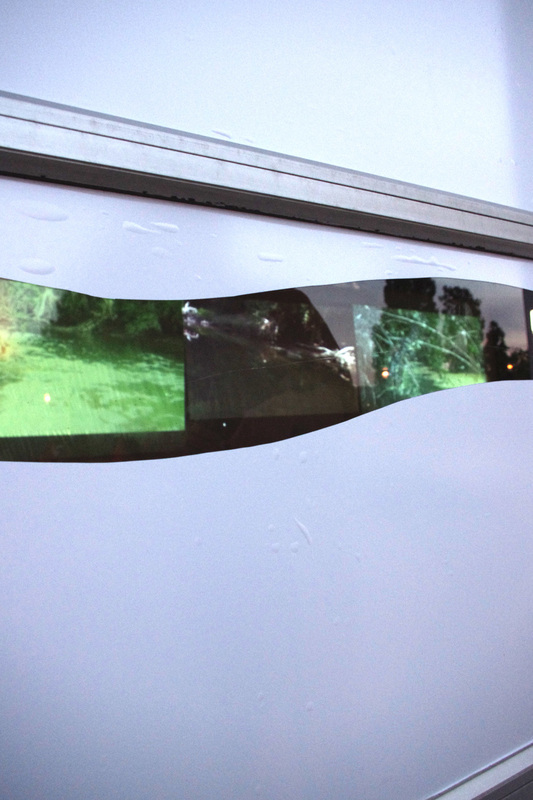 The exhibition was built upon the historical location of the Boneyard Creek and transformed an unused automotive repair garage into a multimedia garden installation, paying homage to the Boneyard and Saline creeks of East Central Illinois. 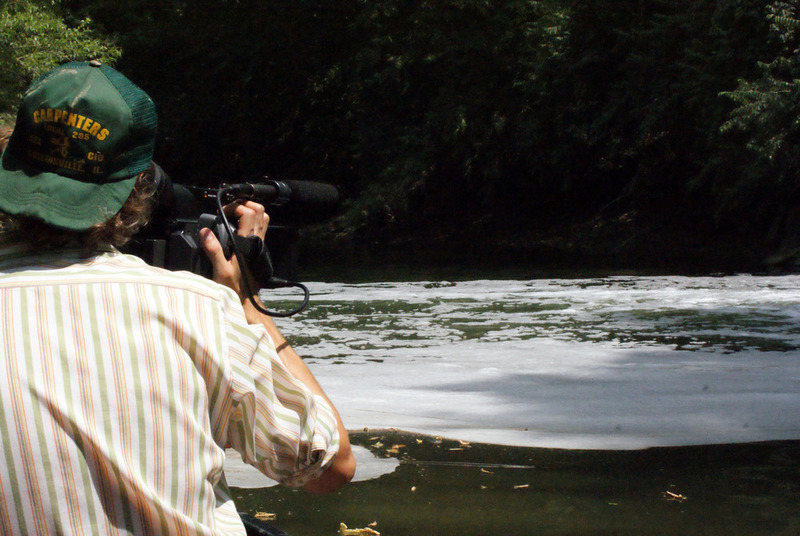 The project began by canoe with the simple question "what's out there". The vast majority of creeks in East Central Illinois have been transformed into utilitarian ditches. The Allmans expeditions discovered that these ditches are fascinating built environments that form a vibrant, yet marginalized, expression of nature. 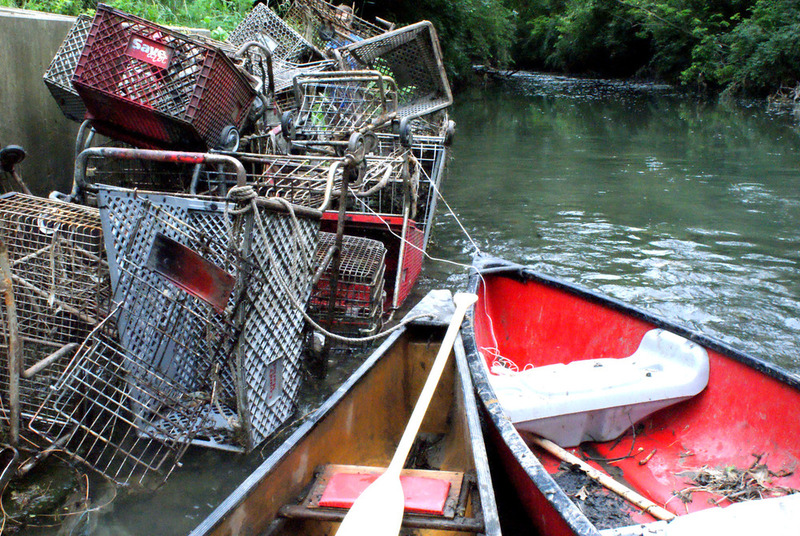 The expedition discovered an amazing number of shopping carts embedded in the banks and buried in the channel. 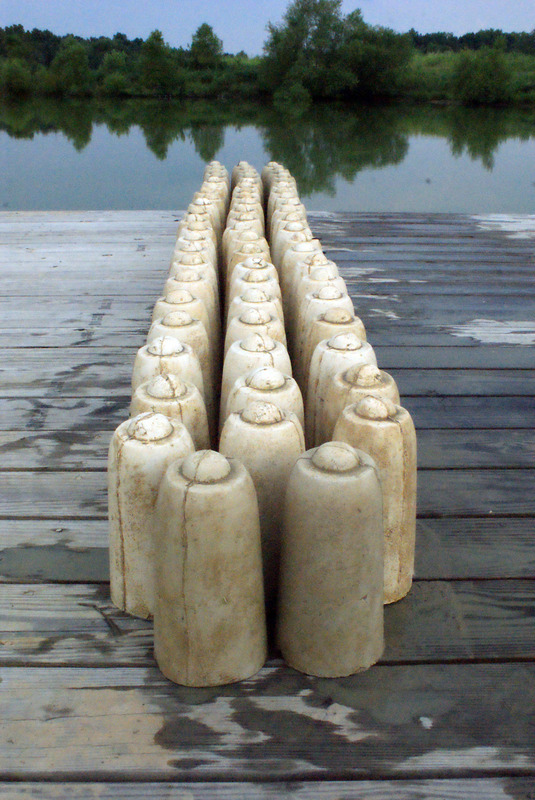 These shopping carts would become the material for building a public garden exhibition in the heart of downtown Urbana.